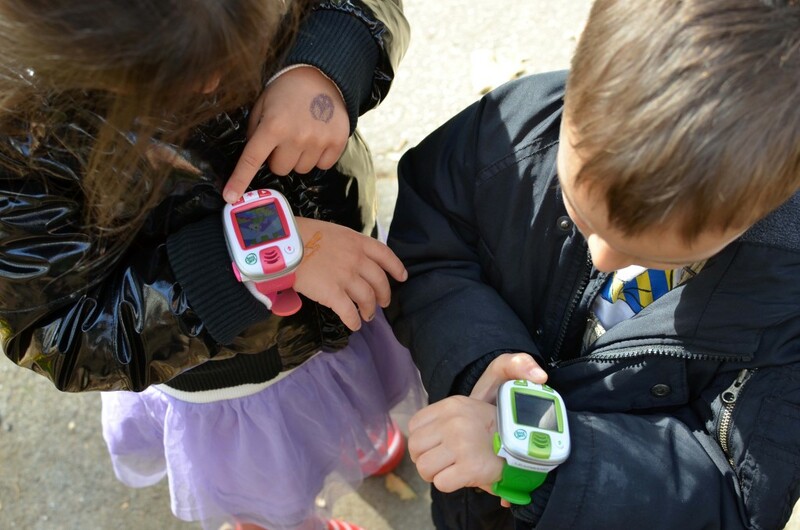 Many of our adult friends are hooked on their wearable activity tracking devices – and we’ve been curious about the new technology developed for children. 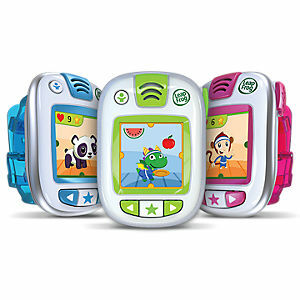 After meeting with LeapFrog over the summer to learn about the LeapFrog LeapBand ($39.99) – a wrist-device that combines fun, health education and fitness – we were interested in seeing our kid testers’ input. Created for children ages 4 to 7 – our littles, ages 4 and almost 7, are in the ideal age range. My almost seven-year-old was able to read the instructions and successfully get both LeapFrog LeapBands running on her own. After I connected to LeapFrog Connect, the kids were off to customize their virtual pets (similar to the ones in LeapFrog’s Pet Pad game) and earn reward to unlock fun features. I brought the bands to school pick-up the other day – just as the angst over walking home in the November cold set it. After their beloved unicorn and monkey (pick from one of eight pets) were sleeping all day – they needed activity with their caretakers! 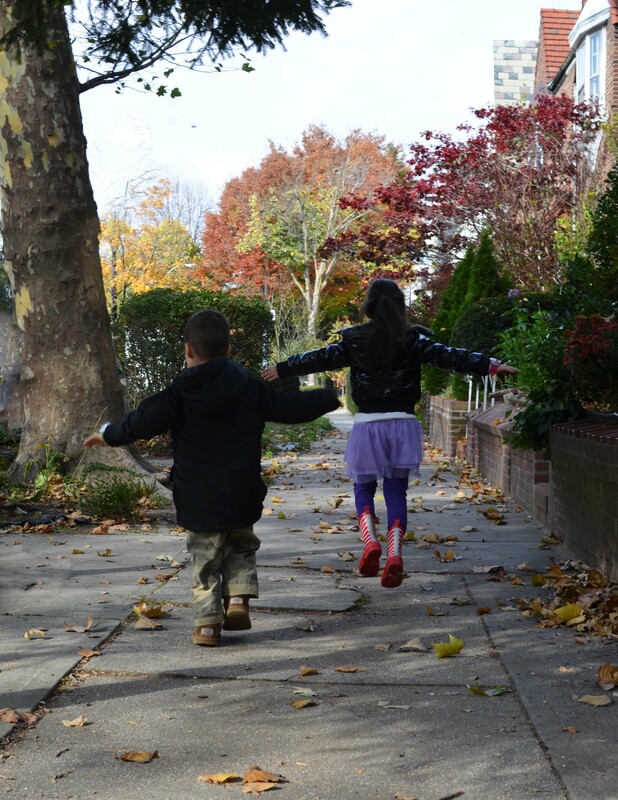 Before I knew it, the kiddos were running home – swimming like a fish, and jumping like a Kangaroo – determined to earn more points to play games. The pre-loaded challenges (14 included, with 40 more available for free via LeapFrog Connect) have encouraged the kids to be active in captivating and fun ways. I can’t help but be pleased with hearing the LeapBand echo nutritional facts when the kids collect and prepare healthy meals for the pets in the Pet Chef game. I often remind them of the importance of protein at every meal, and it’s great to have healthy messages reinforced in fun ways. According to the CDC, in 2012, more than one-third of our Nation’s children and adolescents were overweight or obese. The former public health researcher in me would like to see the effects of implementing a LeapBand healthy education program in targeted communities. The immediate and long-term health implications of childhood obesity are serious – and we’re happy to see LeapFrog develop fun activity-encouraging products, in non-pressured, positive ways. Stay tuned for a giveaway this week on our Facebook fan page. This will definitely come in handy during the colder months! Looks fun! Thank you! i would love to have this for when my baby girl gets about one years old. So I can continue to teach her some things she needs to know. She would love it so much because I know she would want to learn the activites thats on there. Great review thank you! Both of my sons have been asking for one! They think it looks fun and I like some of the features it offers for sure! Have a great week!